The Matchbox Jurassic World Remote Controlled Gyrosphere Vehicle is based on the Gyrosphere from Jurassic World! 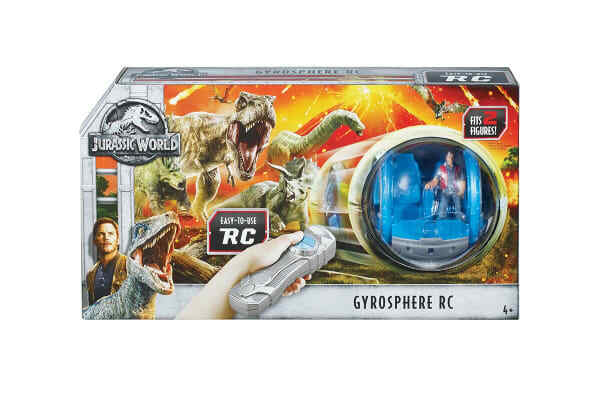 The Matchbox Jurassic World Remote Controlled Gyrosphere Vehicle comes with a kid-friendly remote control that will allow it to roll in all directions. 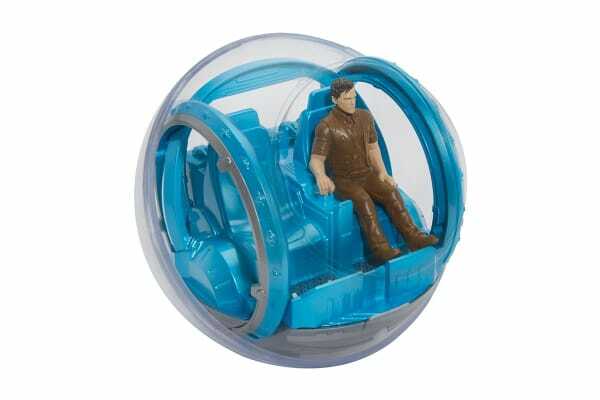 The Gyrosphere is compatible with 3.75” action figures.